1. A stylish and attractive design,giving the apperance of a traditional roof tile. 2. Resistant to frost,heat,hail and gales : 100% waterproof, thanks to the lateral run-off channel on each sheet for several models. 3. The raw material can be in different color, elegant and noble looking. 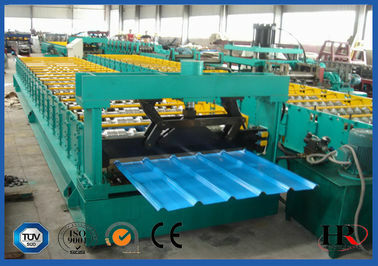 It is widely used as the garden like factory, hotel, exhibition, villa, civil construction etc. 3. 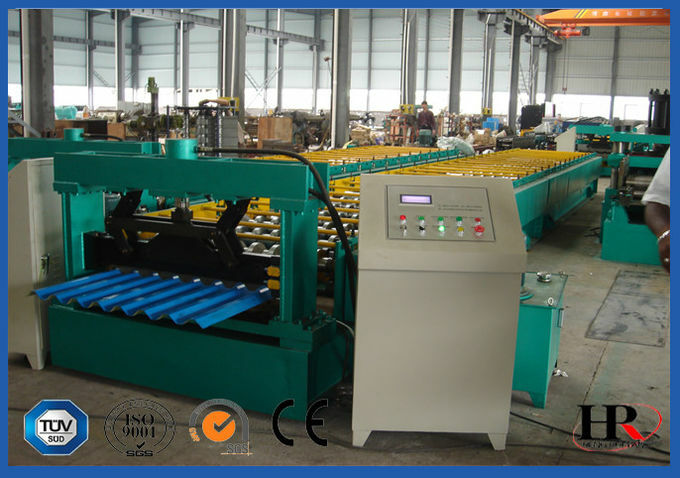 The operation automatically minimizes the tolerance of cutting length.